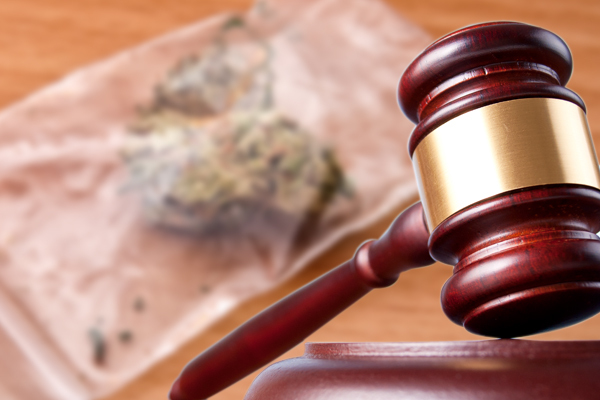 If you’ve been accused of federal drug charges, massive fines, time behind bars, and the life-long loss of certain government benefits and rights are all likely outcomes. An experienced attorney will investigate the specifics of your case and may be able to have your charges reduced or dismissed. 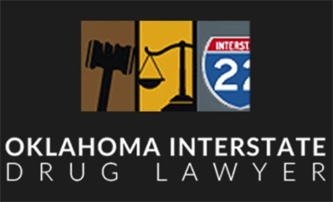 Each of the lawyers presented on Oklahoma Interstate Drug Lawyer has experience in managing federal drug charges and has a track record for success. 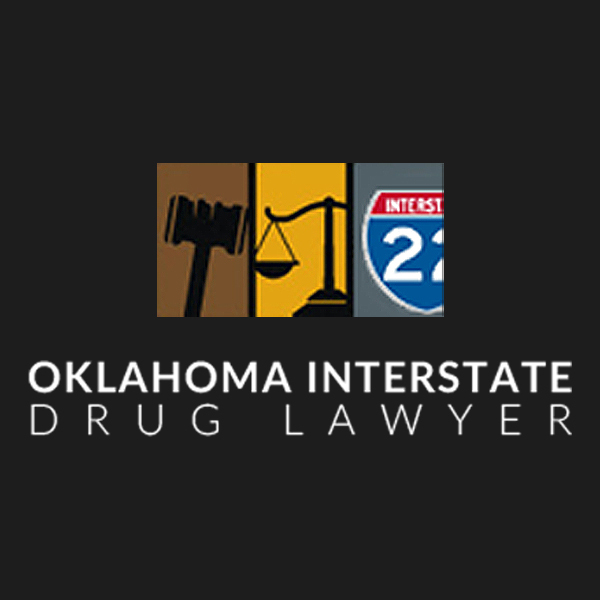 To request a free case evaluation, review the profiles and contact the attorneys of your choice today.